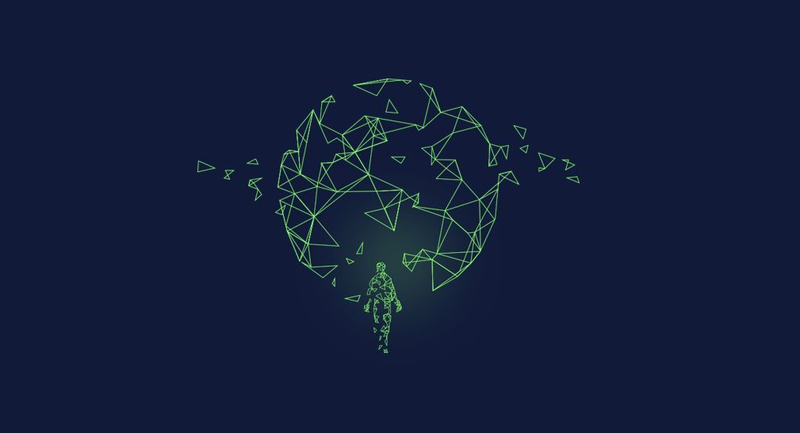 Since the NULS launched mainnet in July 2018, the NULS core team and the NULS community have maintained the testnet concurrently alongside the mainnet. As of now, there are 97 testnet nodes total, distributed in France, Germany, India, Singapore, China, the United States and other countries. To ensure the consistency between the testnet and the mainnet environments, it was necessary to encourage more members of the community to participate in running testnet nodes, so the NULS community voted to pass the NULS Test Network Improvement Proposal to help incentivize participation. 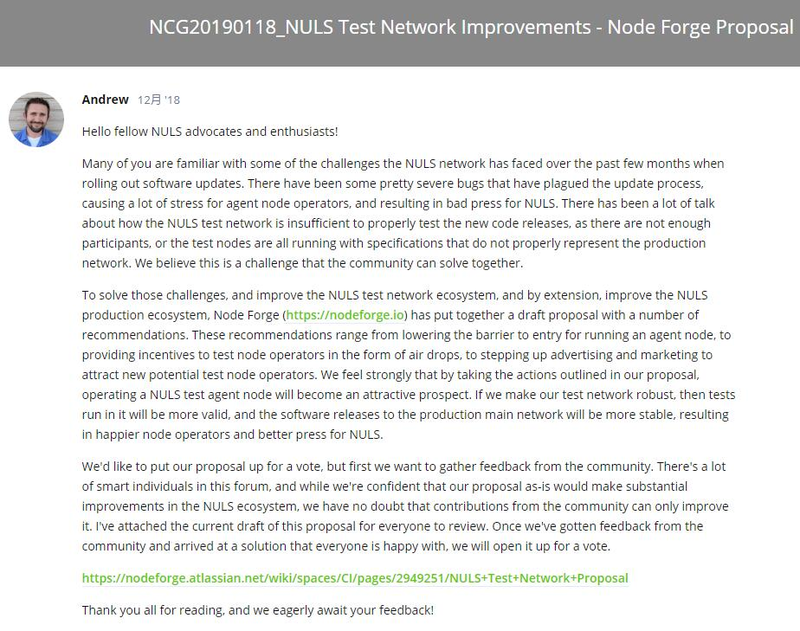 The proposal was initiated by Node Forge, a masternode hosting service provider for both mainnet and testnet nodes, owned and operated by NULS community members and supporters, Roger and Andrew. According to the proposal, the NULS community used the Community Fund to create a node on the mainnet with a deposit of 20,000 NULS to include a staked amount of 500k NULS (the maximum staked amount). At present, the node generates about 6800 NULS from consensus rewards each month. These rewards, except for the maintenance cost of the mainnet node itself, will all be used to incentivize each consensus node participating in the maintenance of the NULS testnet. Nodes will be awarded with the NULS tokens based on how many blocks are produced by each testnet node. If a node misses a block, it misses a portion of the incentive rewards paid out once each month to each node. When speed and stress tests are conducted, the testnet will provide important data about the performance and system requirements for all nodes on the testnet, and aide in preparation for the same tests on the main network.